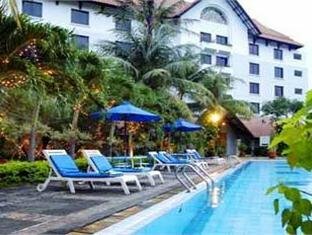 Santika Cirebon is a good middle class hotel with a lovely swimming pool in the quiet part of Cirebon. 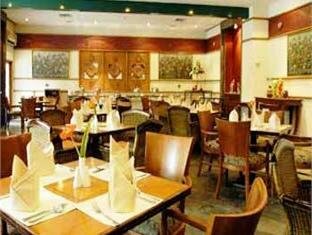 In the vicinity of the hotel you will find restaurants and shops. 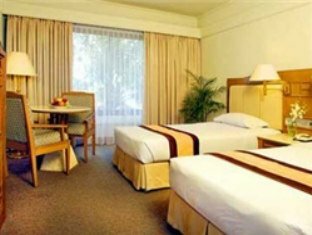 All rooms have air conditioning, safe, kettle, minibar, bathroom, TV, telephone and Wifi. 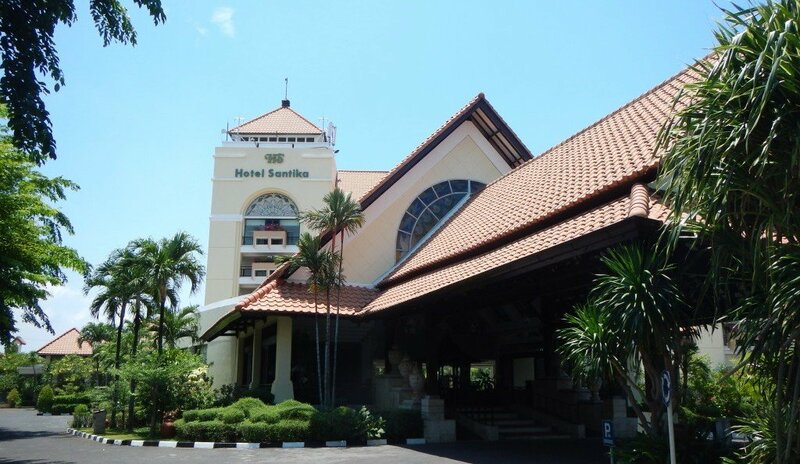 Restaurant, bar, swimming pool, fitness room, sauna, massage, room service, laundry service and Wifi. CirebonCirebon is a port city in the north of West Java and is nicknamed Shrimp City by the former catches. Today it is a modern medium-sized trading city.